Offering a seasonal outdoor pool and rooms with free Wi-Fi, Paraíso Casa de Montaña is located in San Martín de los Andes, 5 km from Cerro Chapelco. The property has a spa and wellness center and is 2 km from Lanin National Park. The hotel has ski storage. The hotel rooms are equipped with a flat-screen TV. A breakfast buffet is served daily at the property. The property has a hot tub. 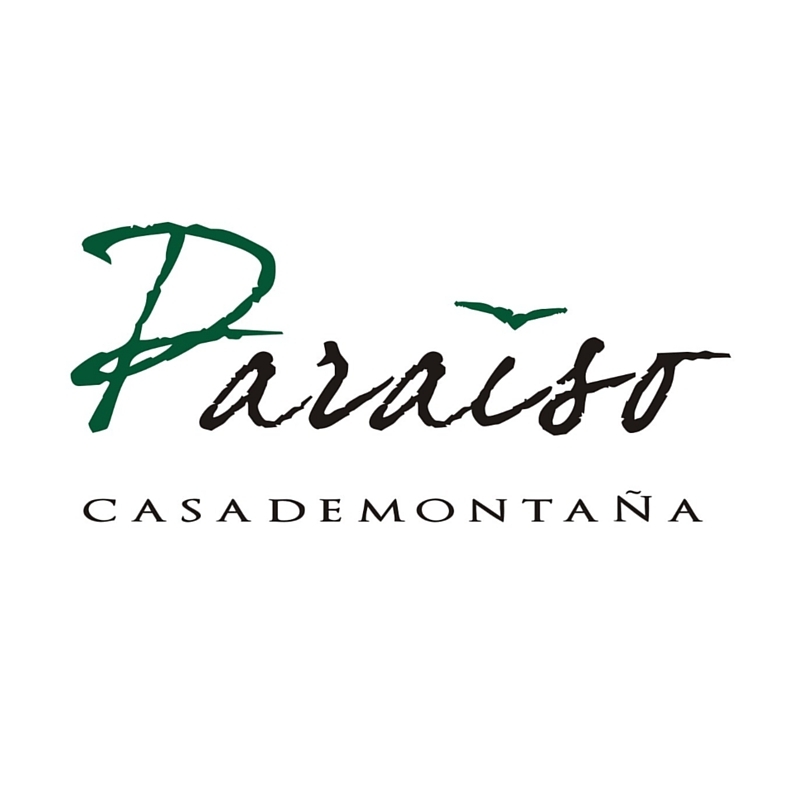 Guests of Paraiso Casa de Montaña can enjoy activities in and around San Martin de los Andes, such as skiing and cycling. The Chapelco cable car is 5 km away. The nearest airport is Aviador Carlos Campos Airport, 19 km from the property.